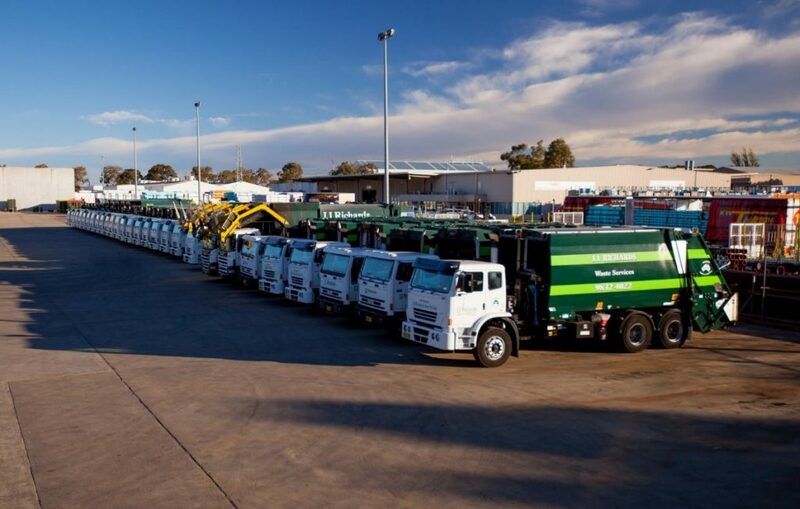 The JJ Richards Chipping Norton depot is located 27 kilometres southwest of Sydney’s central business district. The depot is central to locations in the region such as Moorebank, Padstow, Liverpool, Cabramatta, Bankstown, Hurstville, Strathfield, Lidcombe, and many more commercial and domestic hubs in the area. If you require our waste management services in Chipping Norton and nearby areas, you may contact us via phone on 02 9832 4022 or email us at admin.sydney@jjrichards.com.au.